The summer holidays are fast approaching and Great British Racing is launching its biggest ever national under 18s campaign to encourage more families to go racing during the holidays. Research found that 86 per cent of people did not know accompanied under 18s could go racing for free and GBR have launched the StirrUpSummer campaign in a bid to get youths to try racing for a day out. GBR have teamed up with Radio2 DJ Sara Cox and have launched the new www.stirrupsummer.com website, which contains promotions and details of over 200 meetings that take place during the school holidays, including many family fun racedays with added children’s entertainment. Rod Street, GBR’s chief executive, said: “It appears we have been hiding one of racing’s greatest assets away from the spotlight and we want to put it into that spotlight. “Very few sports offer free entry to under 18s who can see the top jockeys and horses, certainly not football or cricket, so it is a real positive for racing to build on. 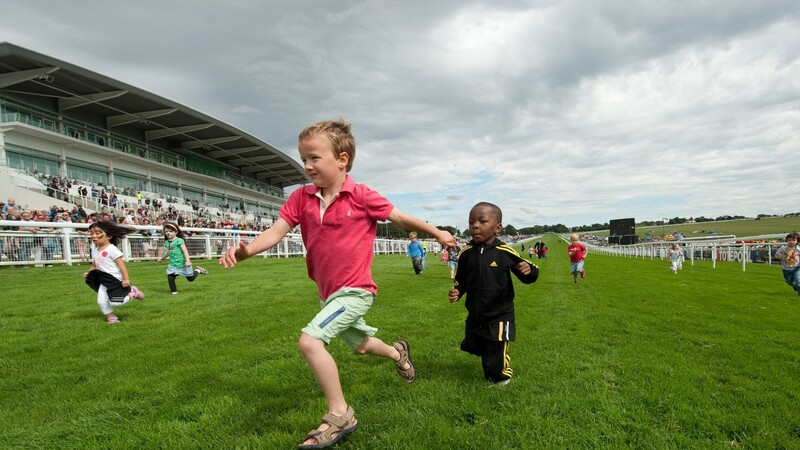 While racecourse figures do not include the free under 18 numbers, GBR will be judging the campaign’s success against the added adult attendance at meetings set against the last five years.